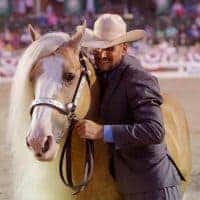 Make educated buying decisions using others' horse-related experiences. Find a horse PRO worth your trust, that matches your priorities. Currently, improvements are underway based on your valuable feedback. Your trusted horse news source since 2010. Horse Authority boldly reports with accuracy, integrity, and a solutions-based focus. Empowering you with knowledge. Find clarity in civil and criminal equine-related legal documents involving horse PROs and businesses. 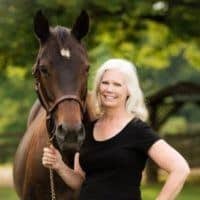 Looking for an equine lawyer? To be sure, the Equine Attorney Directory has you covered. Make confident, informed decisions while saving time with horse pre-employment, volunteer, or pet adoption screening. Protect whatever is most important to you even if you've never done a background check before. Invest in and grow your equine business with Horse Marketplace Directory. Your purchase helps improve horses' lives. 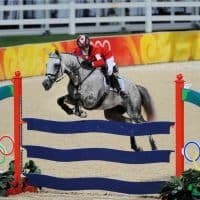 Discover horse properties for sale/rent, equestrian realtors, equine appraisers, equine attorneys, and horse trailers/trucks for sale. Horse | U Forum is the friendly online horse destination for passionate horse people. Discuss the joys of horse ownership while learning from others on a similar journey in this social safe-space minus "the snark". I highly recommend Horse Authority thanks to the assistance we received during an eye-opening catastrophe I never thought possible. Their reporting was accurate and they kept us updated in a timely fashion during the case. Establishing a trusted network takes time, Horse Authority takes away the guesswork. Thank you for keeping us informed and I appreciate the updates! You most definitely make a difference, and we can too, with the info you provide us.